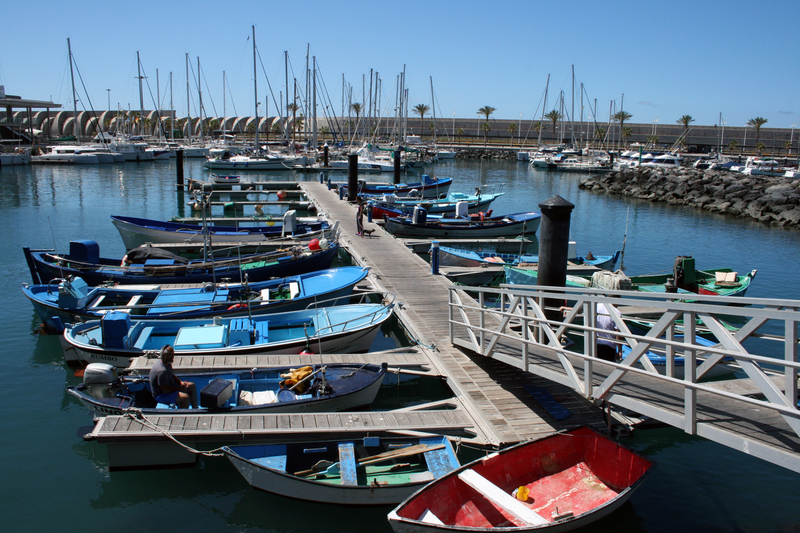 Call for a public tender for the selection of an offer for the granting of a public domain concession in sport dock, pontoon A, in Port of Corralejo, island of Fuerteventura, for the mooring of jet bikes, support boats and nautical artifacts, to be operated under rental conditions. 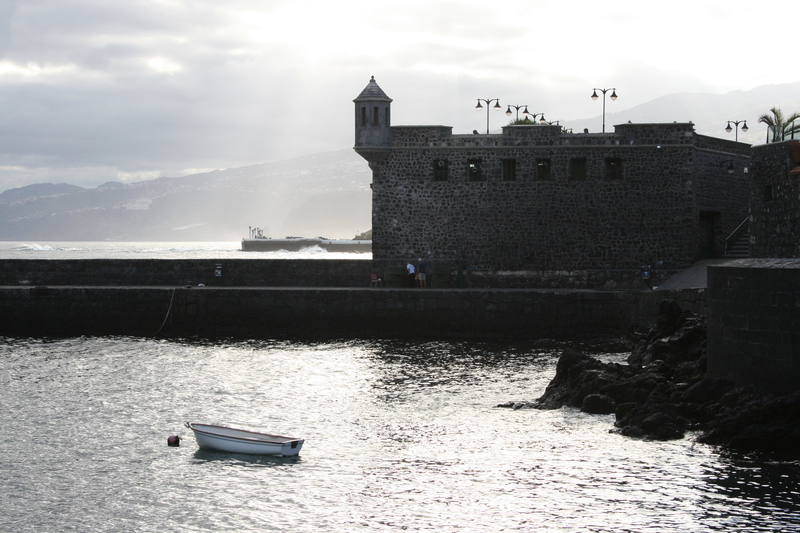 If you have any doubts about this tender you can go to Puertos Canarios’ offices in Santa Cruz de Tenerife (c/ La Marina, 53-1st floor. 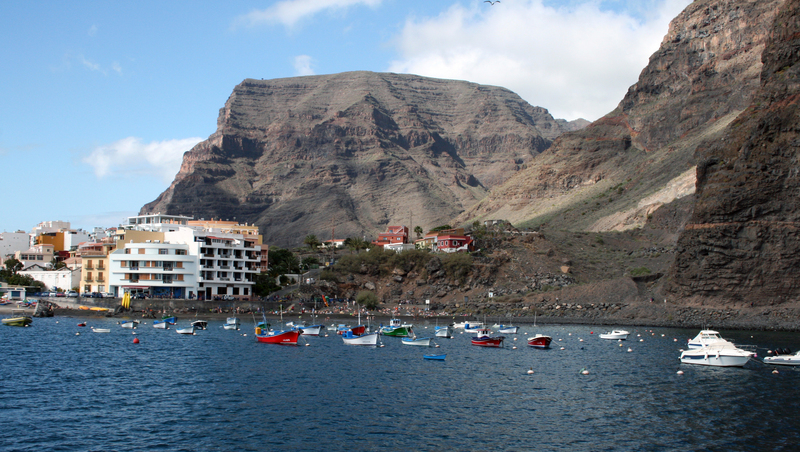 Building ‘Europa’. 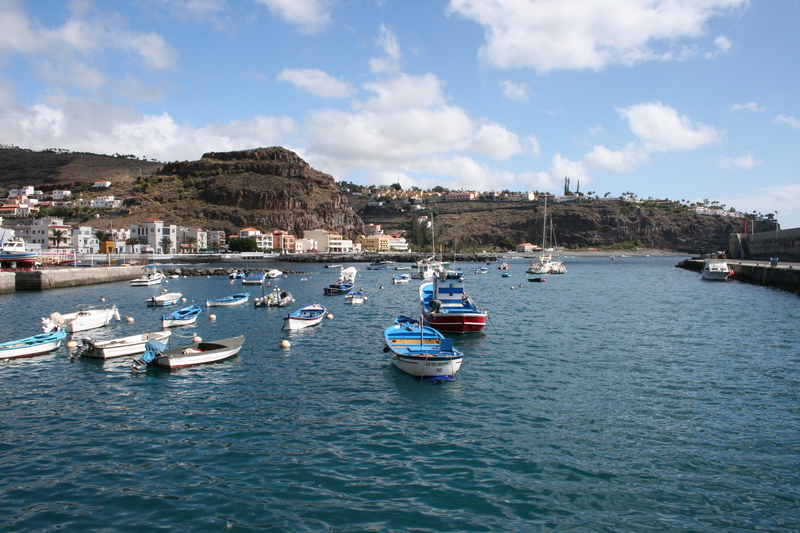 Phone: +34 922 924 169) or in Las Palmas de Gran Canaria (Plaza del Fuero Real de Gran Canaria , 4-low level. 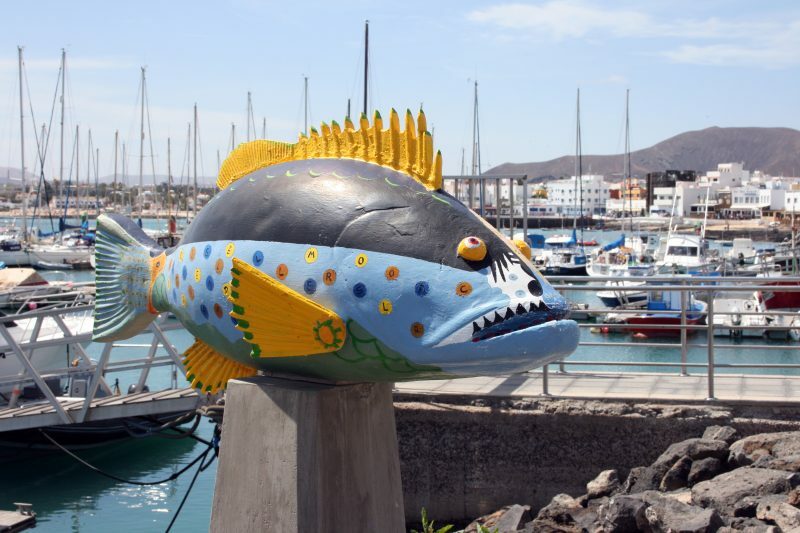 Building ‘Tamarco’. 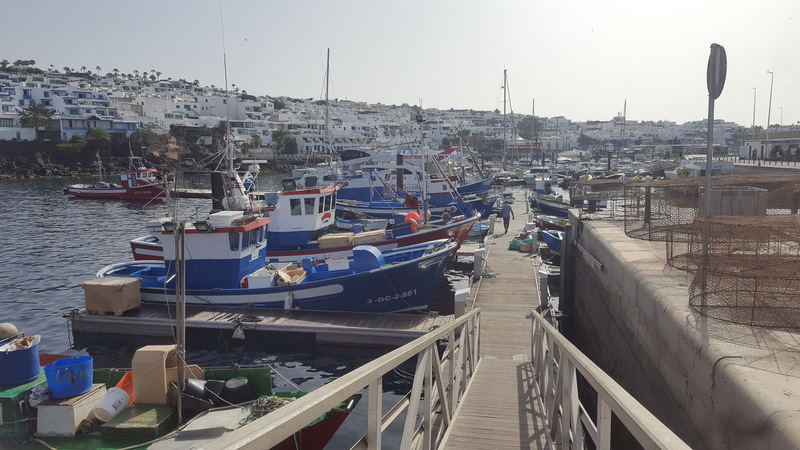 Phone: +34 928 307 600). 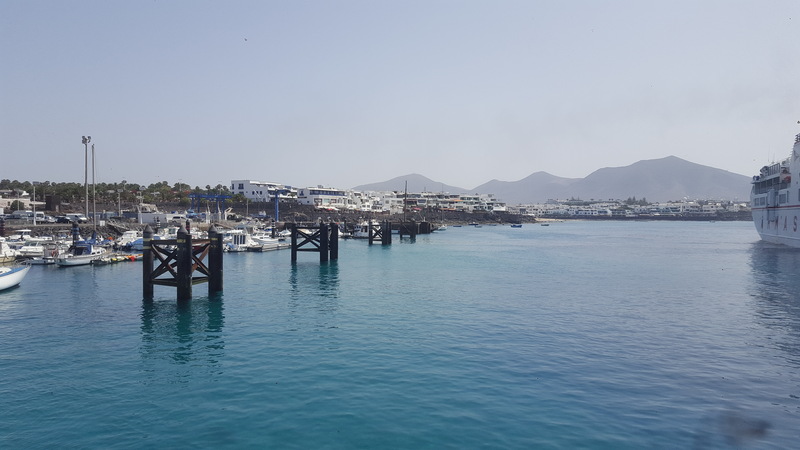 Call for a public tender for the selection of an offer for the granting of a public domain concession in sport dock, pontoon B, in the Port of Corralejo, island of Fuerteventura, for the mooring of jet bikes, support boats and nautical artifacts, to be operated under rental conditions. 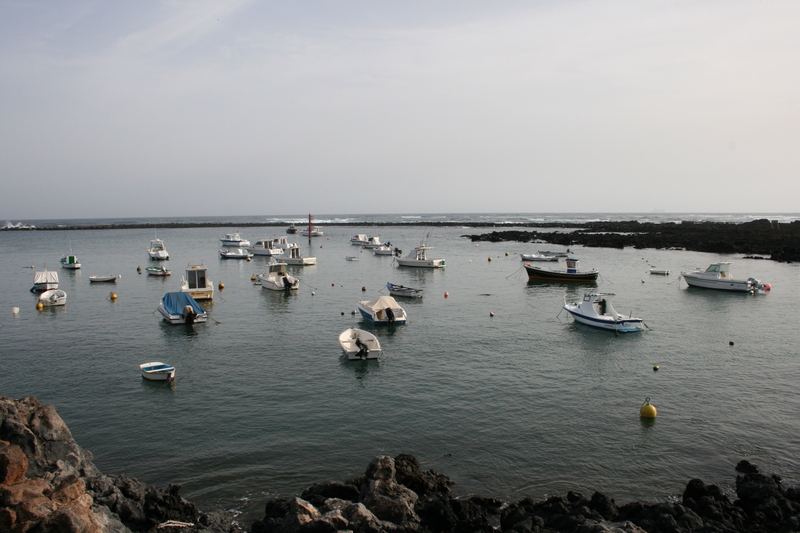 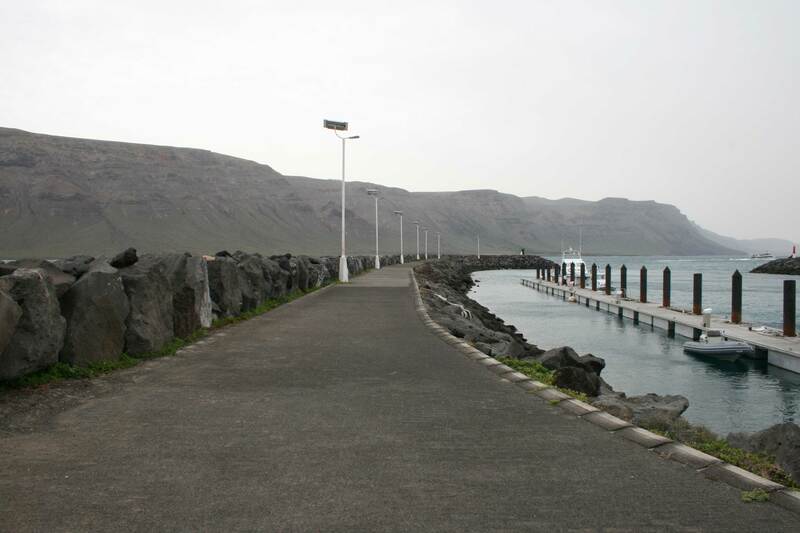 Call for a public tender for the selection of an offer for the granting of a public domain concession in sport dock, pontoon A, in the port of Gran Tarajal, on the island of Fuerteventura, for the mooring of jet bikes, support boats and nautical artifacts, to be operated under rental conditions. 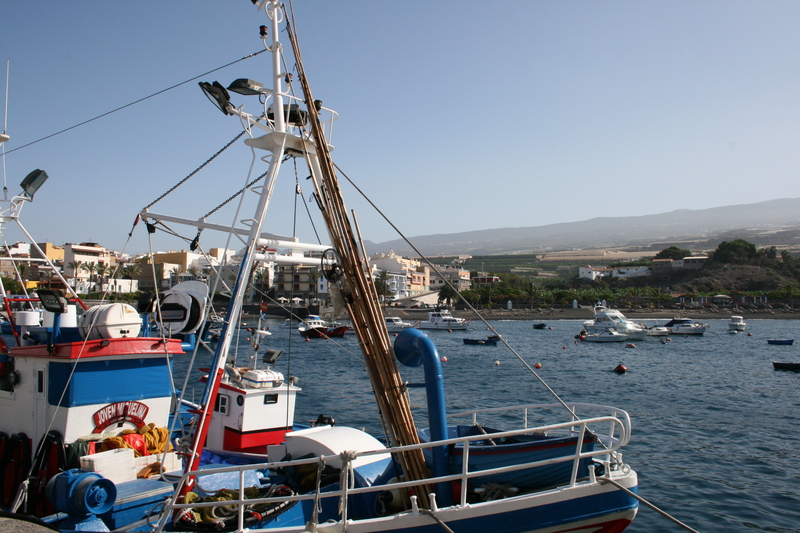 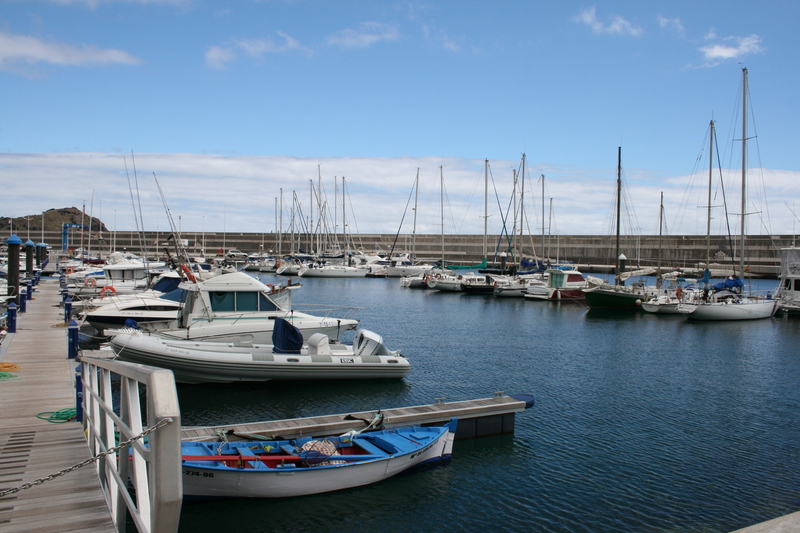 Call for a public tender for the selection of an offer for the granting of a public domain concession in sport dock, pontoon B, in the port of Gran Tarajal, island of Fuerteventura, for the mooring of jet bikes, support boats and nautical artifacts, to be operated under rental conditions. 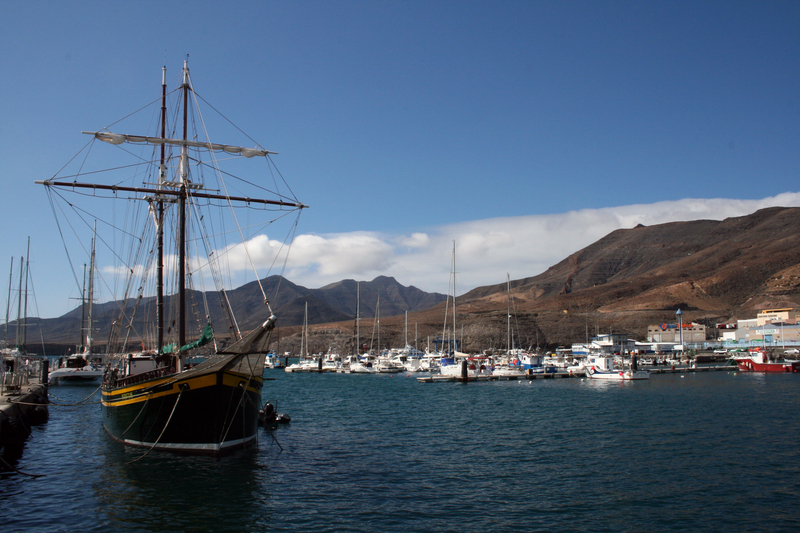 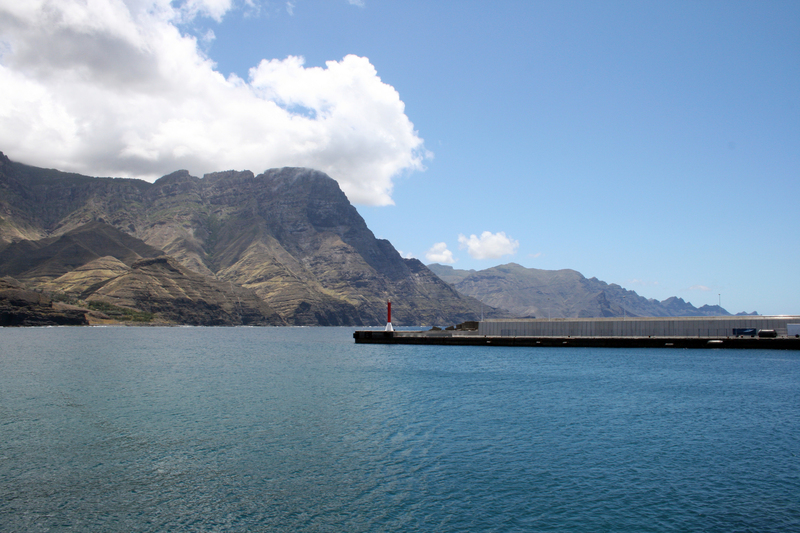 Call for a public tender for the selection of an offer for the granting of a public domain concession in sport dock, pontoon A, in the port of Morro Jable, on the island of Fuerteventura, for the mooring of jet bikes, support boats and nautical artifacts, to be operated under rental conditions. 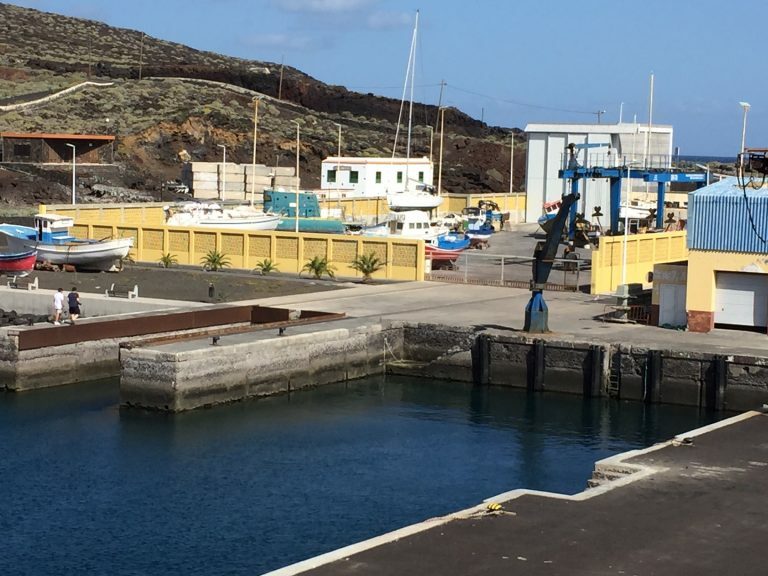 Call for a public tender for the selection of an offer for the granting of a public domain concession in sport dock, pontoon B, in the port of Morro Jable, on the island of Fuerteventura, for the mooring of jet bikes, support boats and nautical artifacts, to be operated under rental conditions.